Beautiful New Custom Homes in great neighborhood adjoining Chestnut Springs. 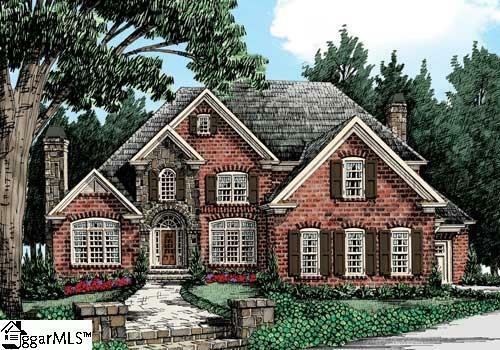 Outstanding architectural plans, small elite subdivision near I-85, Clemson, Anderson, Greenville and Easley. Your choice of lots and custom plans or choose one of our Builders favorites. Homes not already started can be changed to a plan of your choice as long as plan is approved by Architectural Control Committee. Award winning Wren Schools are only a couple of miles away. Listing provided courtesy of Joanne Beresh of Bhhs C Dan Joyner - Powd.